Apparatus gym will be set out with lots of our soft-play equipment. 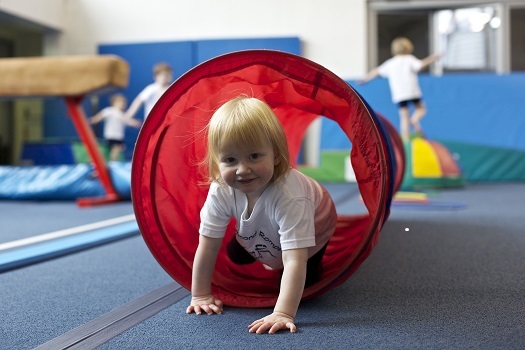 It gives a chance for your children to explore in a safe environment and try out the soft-play equipment. The session is FREE-PLAY so there will not be coaching staff available. The parent is responsible for their child’s safety at all times. Gymnasts can play for as little or as long as they like within the time slot. Please note that we have limited spaces and may turn you away if we reach max capacity.